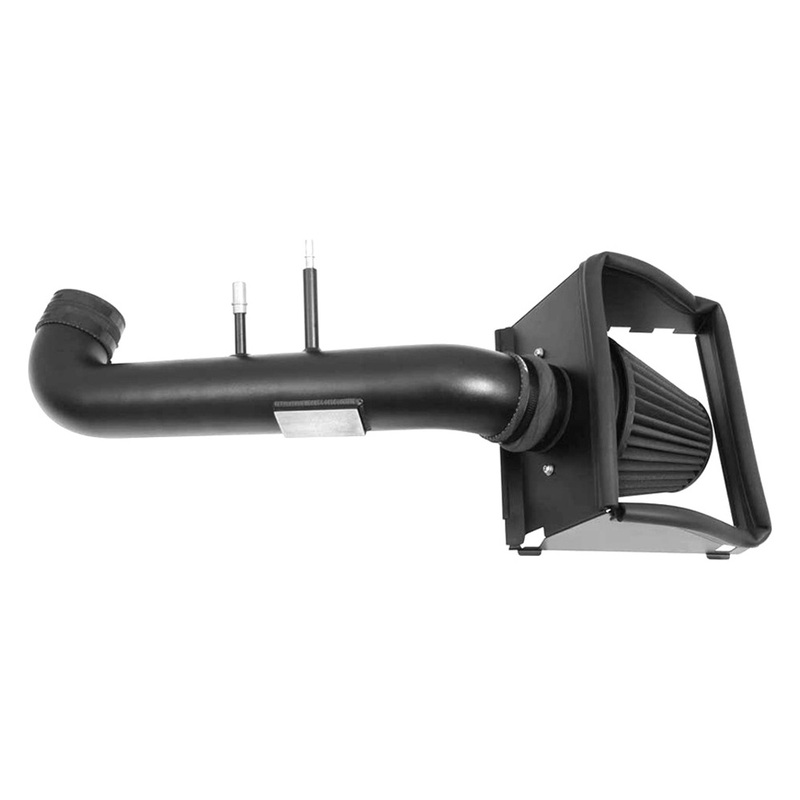 New Induction Air Intake System by K&N for your F-150 - Ford F150 Forums - Ford F-Series Truck Community. 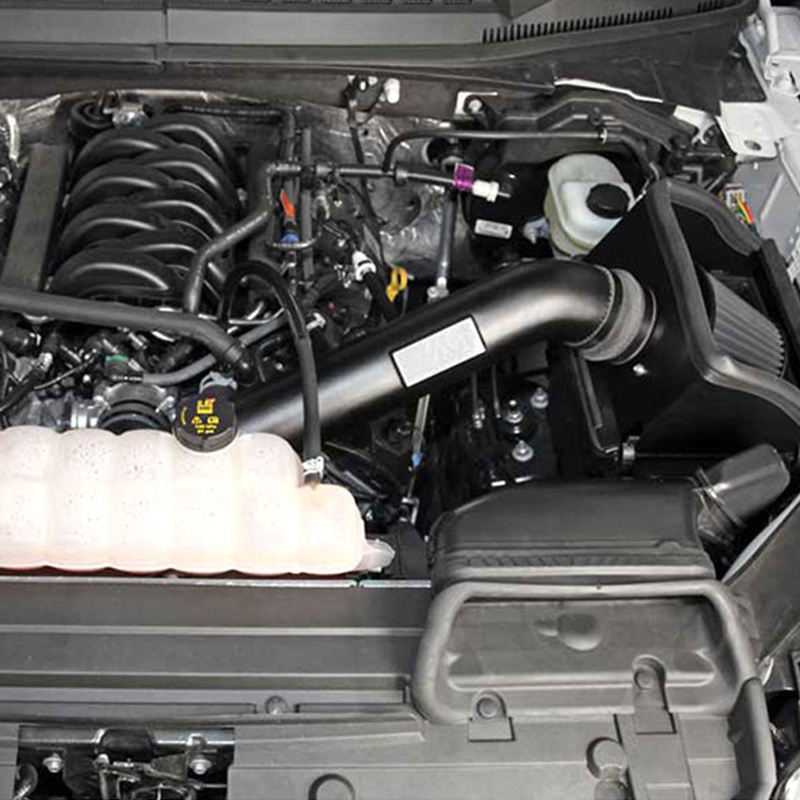 Killer engine sound, noticeable performance increase and horsepower gain - that's all about the new Blackhawk induction air intake system exclusively created by K&N for your 2015 Ford F-150. Some truck owners are looking for more power, while the others are in search of a stylish under-the-hood accessory, with the Blackhawk intake installed, you will get the best of the both worlds. Plus, the filter can be cleaned and reused, so you don't need to buy a new one. There is no need to take shots in the dark no more, the coolest intake available on the market is right in front of your eyes.